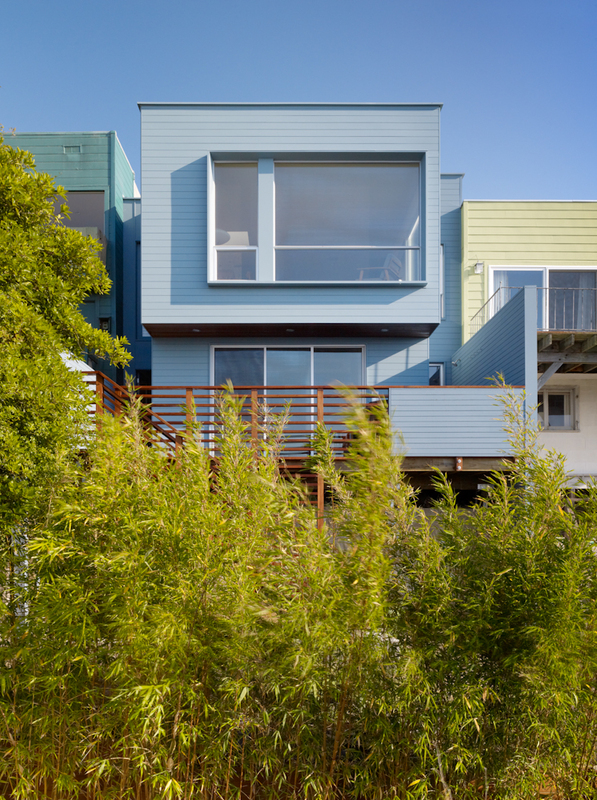 This extensive whole house remodel, in the Bernal Heights of San Francisco, transforms the home from insular and compartmentalized to open and flowing. The most prominant moves include reorganization of and openning up the main stair, relocation of the kitchen and capture of space under house for master suite. The new stair draws light deep into the entry foyer and features a sculptural acrylic screen. the new open concept kitchen, dining, and living space emphasizes comfort, continuity and functionality while highlighting a spectacular panoramic view to downtown San Francisco.